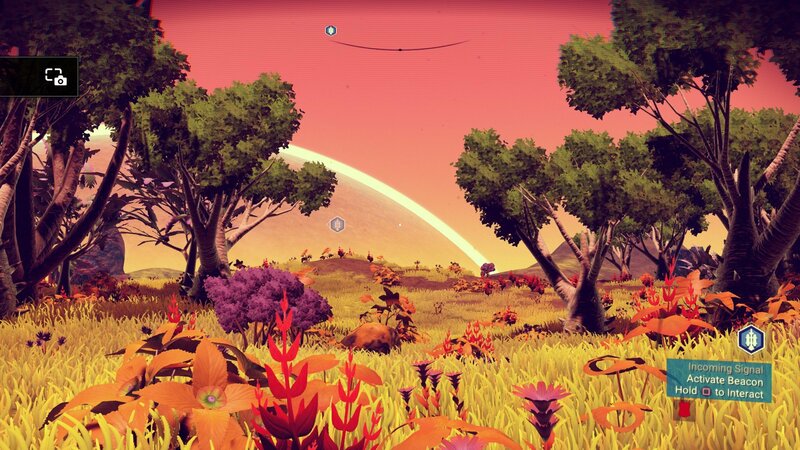 The world of the game No Man’s Sky is a beautiful one. 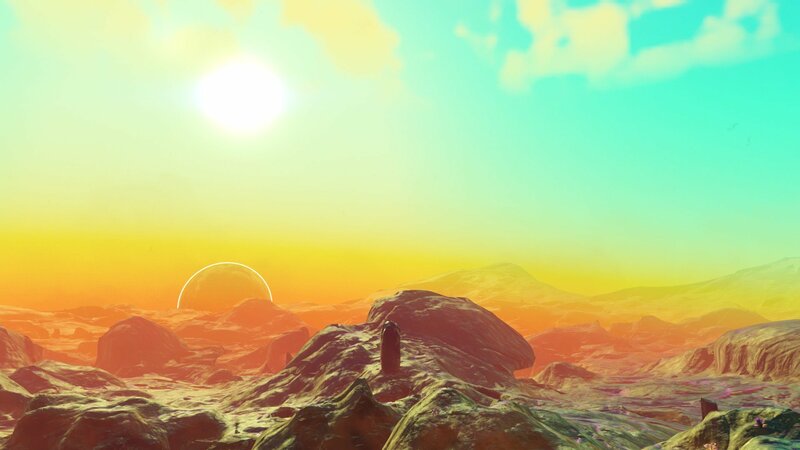 With the game being released 2 weeks ago, we thought it was a great time to put up a collection of our favorite No Man’s Sky sightings. 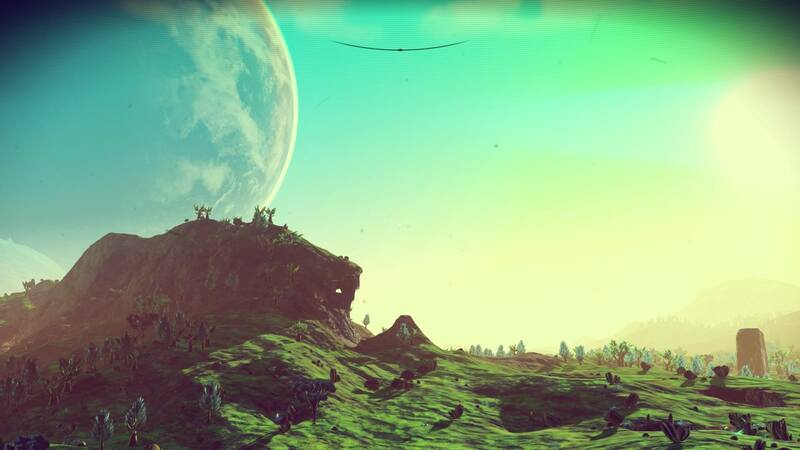 The huge world in this game is so diverse and big, that there’s a great chance you haven’t even seen half of what it has to offer. 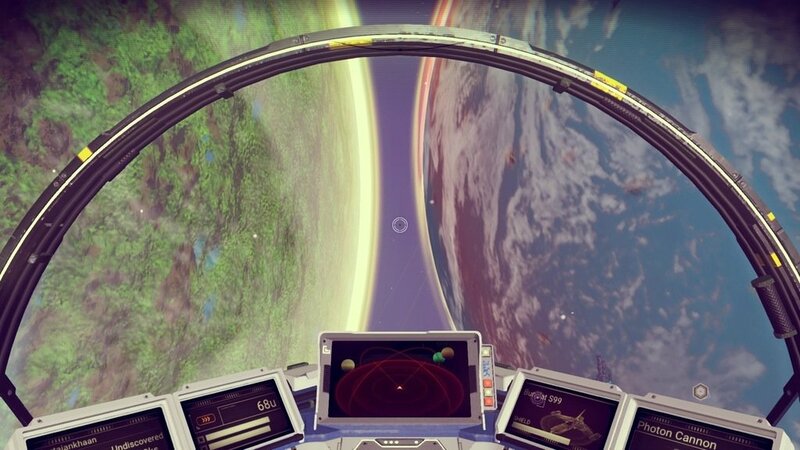 Sit back and relax for our list of our favorite No Man’s Sky sightings. 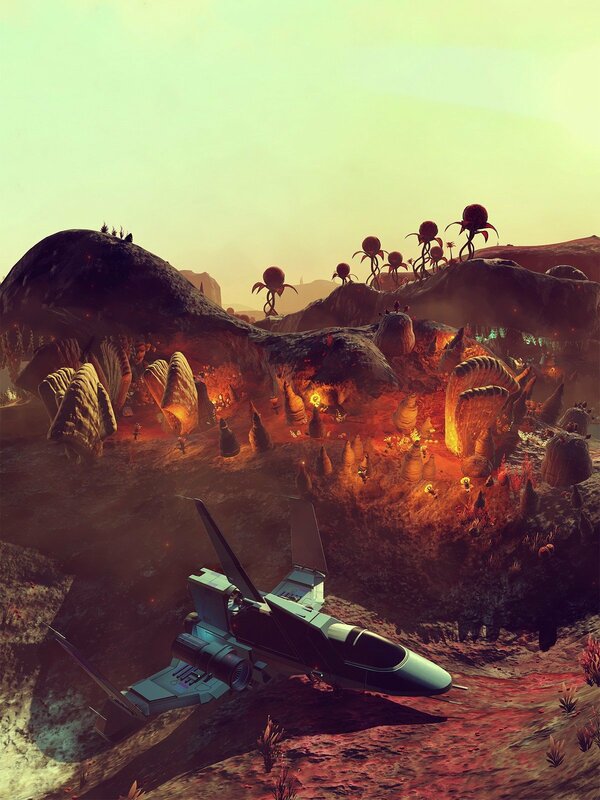 Click on the images to get them in full format in case you want to use any of them as a wallpaper or background.